Beth is registered with System for Award Management℠ (sam.gov) as a Woman-Owned Small Business. 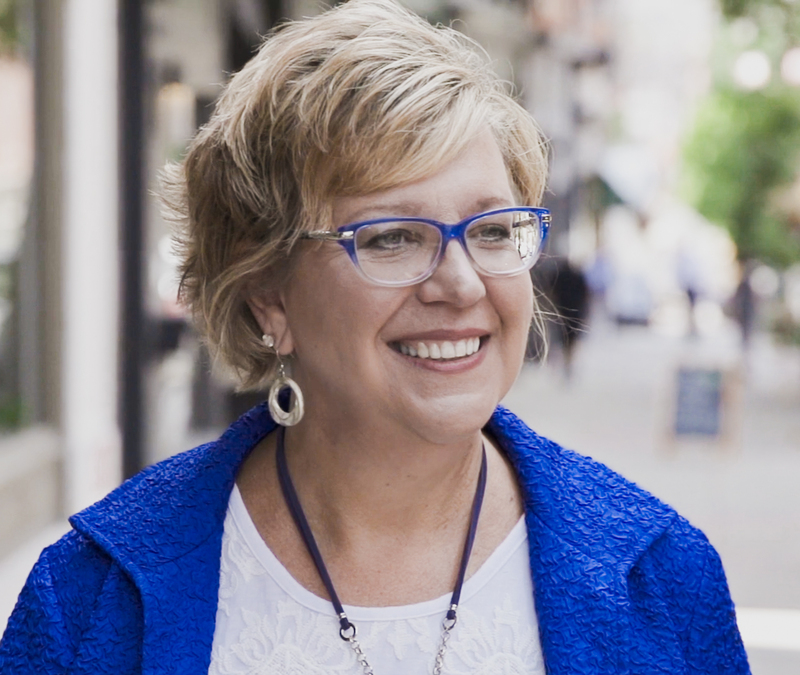 BETH RUDY has helped individuals, teams, and organizations accelerate growth, transform their lives, and implement Smart, Savvy Change. She was recently honored as one of ten women to receive the Ms. Unstoppable Award by the Unstoppable Women’s Award Collective in Maryland, Virginia, and District of Columbia. She stood alongside other truly remarkable women who are making a difference in the world. 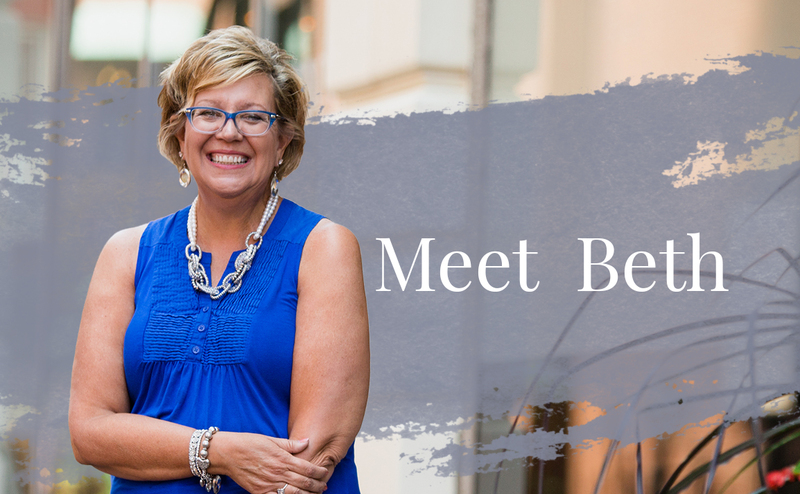 As an author, speaker, trainer, and consultant, Beth has defied conventional wisdom and achieved phenomenal success across multiple industries. Her Smart, Savvy Change brand is dedicated to encouraging, equipping, and empowering others to take charge of their personal and professional lives in ways that lead to greater health, fulfillment, and personal happiness. With the Beth Gives Back model, an investment in Beth Rudy Consulting automatically triggers an investment in making a difference in the lives of others. A portion of her profit goes directly to charities and organizations that align with her mission, faith, and values. The entire Beth Rudy Consulting team loves our clients and counts it an honor that they trust us with their challenges. Beth leads the way with passion to guide others to greater fulfillment and happiness as individuals, teams, and organizations. With a commitment to go above and beyond in every way, our team never takes shortcuts and we always work with your best interest at heart. We don’t believe one-size-fits-all. We’re not about the programs; rather, we’re all about the people. We humbly inspire others to move forward with passion and purpose. Humility and integrity are more than values to our team. It’s who we are. It’s as important as seeing our clients make Smart, Savvy Change and grow stronger. The combination of humility, integrity, and expertise is the secret ingredient we add to everything we do. Everyone has a story that’s full of individual characters. Those characters consist of the people who make up teams and organizations. Every individual needs to fulfill their purpose in order for teams to be cohesive and for organizations to optimize productivity and profitability. It all starts with people—people who are longing for purpose. We come alongside people and create a personalized strategy to help them go further than they could ever go on their own. It is a core value to champion our clients through Smart, Savvy Change that leads them down difficult roads to beautiful destinations. We do it, first and foremost, by identifying and elevating people’s strengths. Life is meant to be cherished and seen as a gift, because there is no guarantee for more time beyond this moment. Life is simply too short to wear shoes that hurt your feet, to spend time with people who don’t lift you up, or to work in a job that doesn’t fulfill you. We inspire clients to look within and reflect on how they spend their days. It’s worthwhile to take calculated risks so that life is lived with no regrets. Regardless of circumstances, everyone holds the pen to write their own story. Write it in a way that leaves a legacy. There’s a difference between knowledge and intellect. We are smart, but not intellectual. We see everyone as an ordinary person who is committed to doing extraordinary things based on real experiences. Internally, we are always looking for ways to overcome obstacles and push boundaries. We use wit and wisdom to foster enough bravery to step into new (and sometimes uncomfortable) growth opportunities. We fearlessly lead the way in exploring new ideas and discovering solutions to challenging situations. Illuminating blind spots helps everyone navigate more clearly on a road to a bigger, brighter future. From her personal experience, Beth has learned that most people don’t trust themselves, don’t trust their teams, and don’t trust their own organizations. Yet, trust is the key that unlocks and secures every relationship and every opportunity. If we are going to pursue ideas that scare us and speak truths that aren’t always popular, then we have to start by uncovering the obstacles that impede trust. Trust is a critical value that drives the way we interact with each other and with our clients. It points back to having a posture of humility and integrity in everything we do. We take a friendly approach to challenging the status quo and helping individuals understand themselves and others to build effective, healthy relationships based on trust. Are you ready to grow stronger with Smart, Savvy Change?